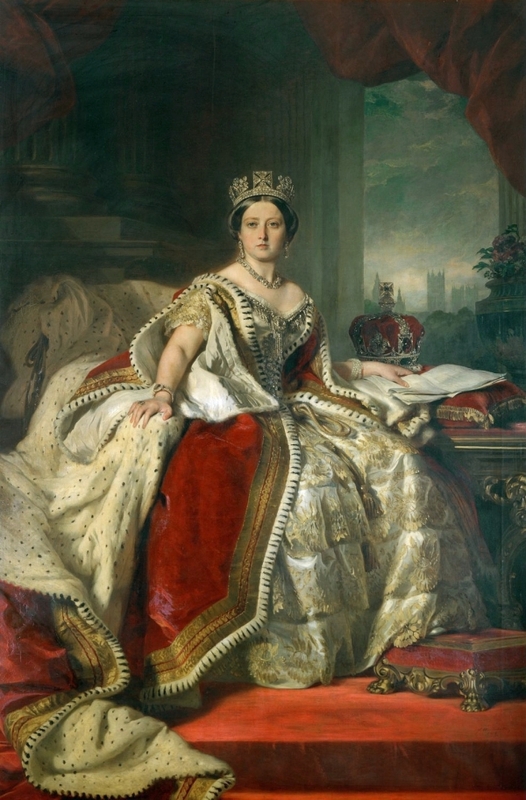 The UK’s Culture Minister has placed a temporary export bar on a sapphire and diamond crown designed in 1840 by Prince Albert for his soon-to-be-wife, Queen Victoria. The bejeweled coronet was recently put up for sale by the current owner, who has already applied for an export license. The UK hopes to raise the funds needed to keep the $6.5-million treasure in the country before December, when the export bar expires.